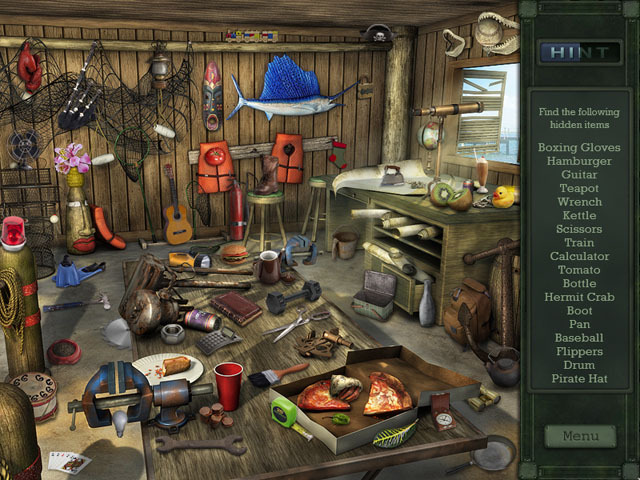 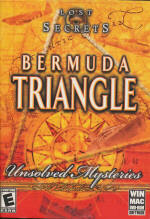 Enter the mysterious realm of the Bermuda Triangle! 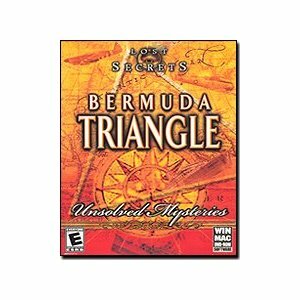 For hundreds of years ships, planes, and people have been disappearing in an area of the Atlantic that bas become known as the Bermuda Triangle. 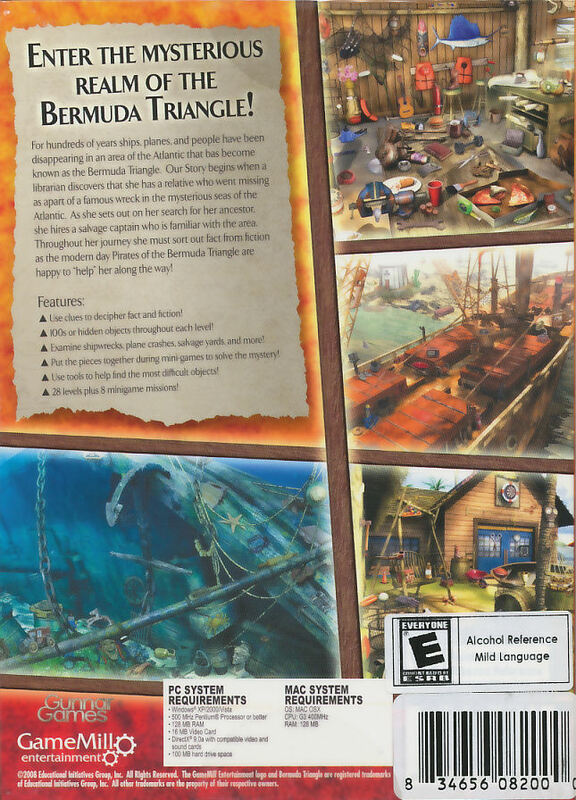 Our Story begins when a librarian discovers that she has a relative who went missing as apart of a famous wreck in the mysterious seas of the Atlantic. 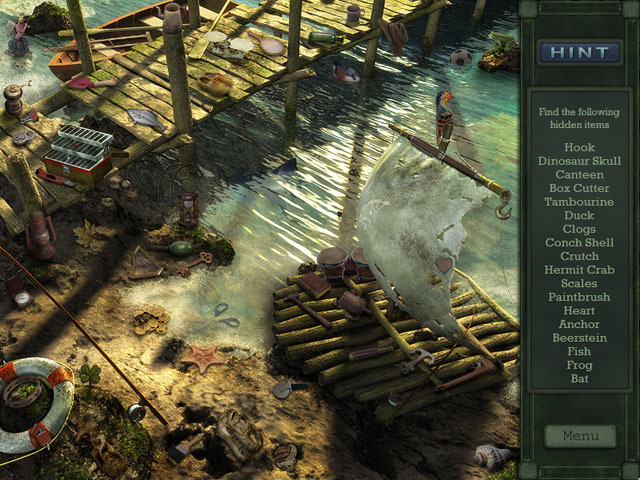 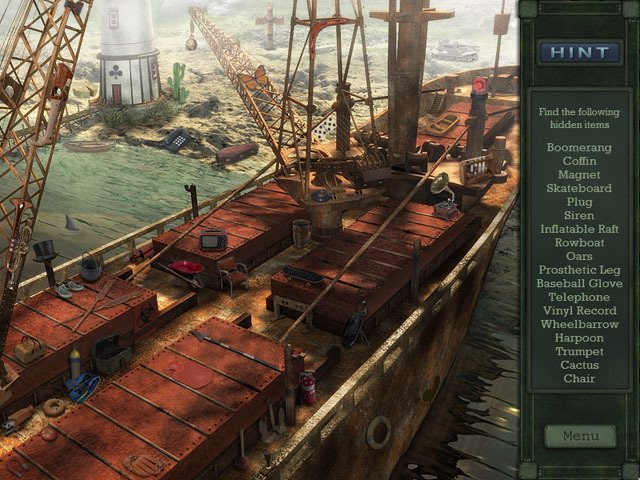 As she sets out on her search for her ancestor, she hires a salvage captain who is familiar with the area. 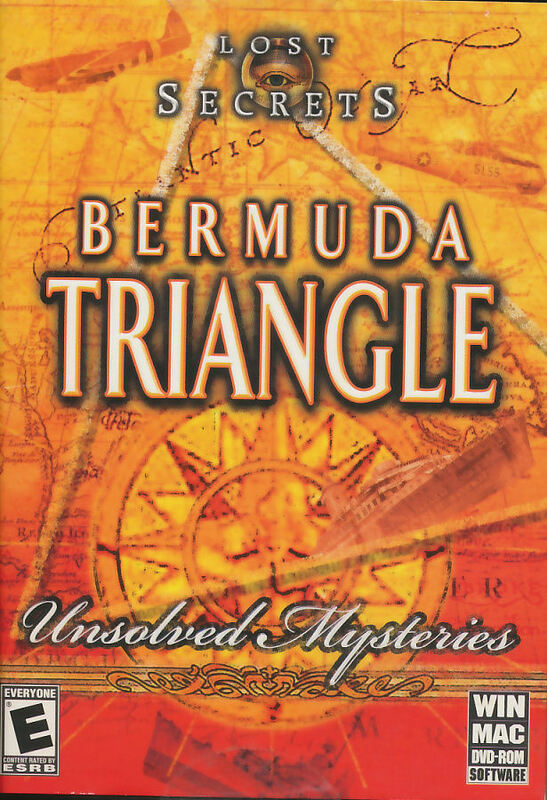 Throughout her journey she must sort out fact from fiction as the modern day Pirates of the Bermuda Triangle are happy to help her along the way! 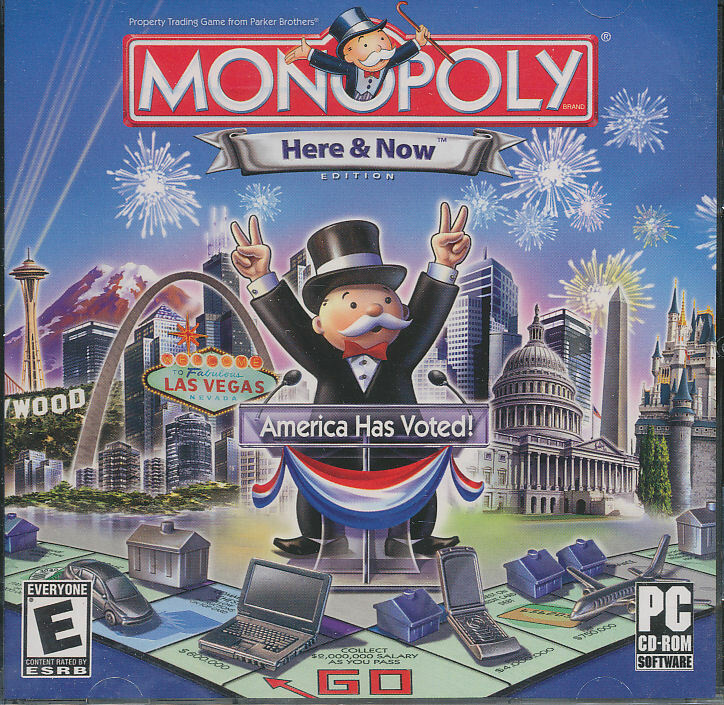 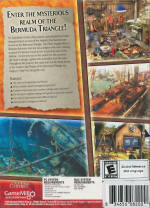 Features 28 levels with 8 bonus minigames!